CPS2 or Capcom Play System 2 is the equipment for the arcade machines that emerged in 1993 and it took the baton from the Capcom Play System 1 (CPS1). In performance wise the CPS2 was practically identical to the CPS1, but had improved copy protection, which was carried out by the encryption of Capcom Play System 1 ROMs. The first arcade machine, assembled with Capcom Play System 2 has become, it is not difficult to guess, the next fighting game – Super Street Fighter 2. The best sellers arcade machines with CPS2 were: The Loop Master, Marvel Super Heroes, Marvel Super Heroes Vs. Street Fighter, Marvel Vs. Capcom, Pocket Fighter, Street Fighter Zero, Super Street Fighter 2, X-men: Children of the Atom, X-Men VS Street Fighter and other. 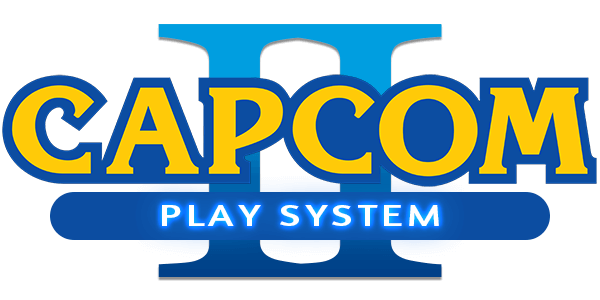 The last game with the Capcom Play System 2 equipment came out 13 years ago – in 2003. Until 2001, it was believed that it is not possible to emulate CPS2 games roms, because no one knew how to bypass the protection. However, in 2007 some people managed to find the way and extract the most popular games. And today there is a possibility to convert your computer into the arcade machine with Capcom Play System 2 with the help of emulators. All you need to do is to download CPS2 games roms for free and play them!